If you’re in need of post-surgical rehab in Kansas City/Prairie Village/Overland Park learn more about the individualized rehabilitation services at Body in Motion. Recovering from a surgery can be a huge challenge for many individuals, both mentally and physically. At Body in Motion, we are committed to providing highly individualized care that focuses on each patients unique challenges and goals. By providing the client with same therapist for each and every session, and by using a comprehensive evaluation process, Body in Motion is able to offer clients consistency and a clear progression plan. Post-surgical rehab in Kansas City/Prairie Village/Overland Park should be unique to each client. Body in Motion believes in a holistic and personal approach to post-surgical rehab in Kansas City, Prairie Village, Overland Park. While two clients may visit Body in Motion with the same initial diagnosis, our experienced therapists will often create two very different treatment plans for each client. In addition to post-surgical rehab in Kansas City, prairie Village, Overland Park , Body in Motion also offers joint mobilization therapy, children’s rehab therapy, postural analysis, rehabilitation for shoulder, knee, or sports-related surgeries, personal training, and Pilates training. To view a full list of available services, please click here. 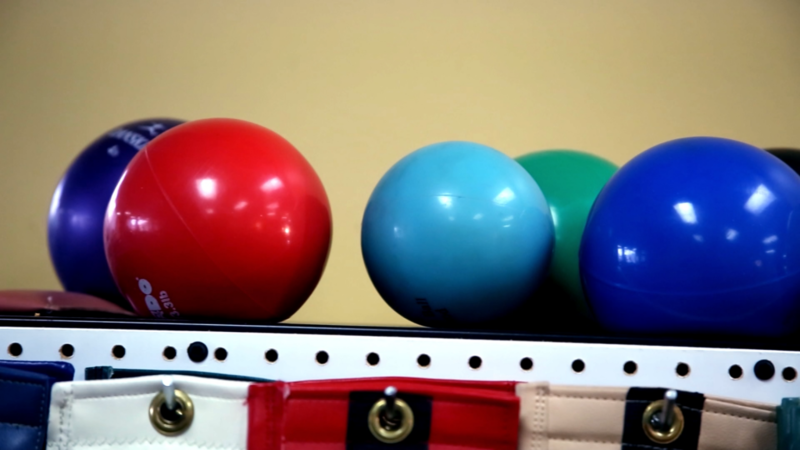 Contact Body in Motion about post-surgical rehab in Kansas City, Prairie Village today. Body in Motion is conveniently located in the Prairie Village neighborhood of Kansas City at 75th and State Line. If you’re interested in scheduling an appointment, please contact Body in Motion here. Before your appointment, you may wish to find information about insurance coverage, or complete these patient registration forms.